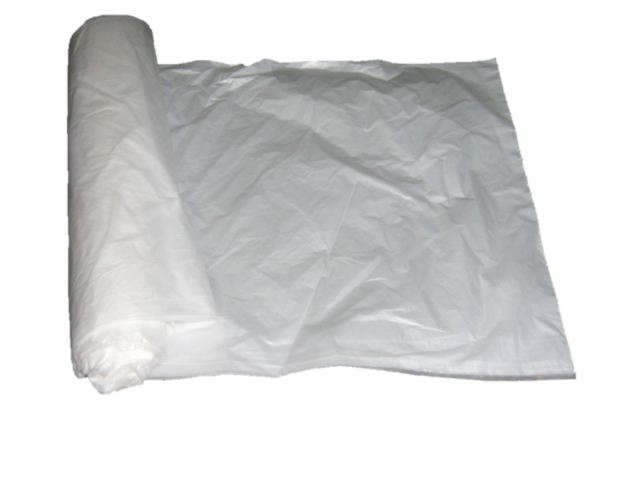 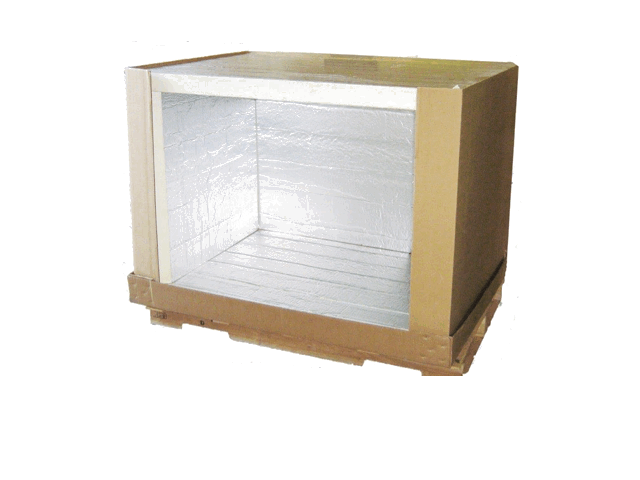 Superior Insulation Material: CFC-free and HCFC-free polyisocyanurate foam core with radiant barrier quality reflective foil facers on both sides to maintain warm – chilled – ambient or frozen conditions for temperature sensitive product shipments. 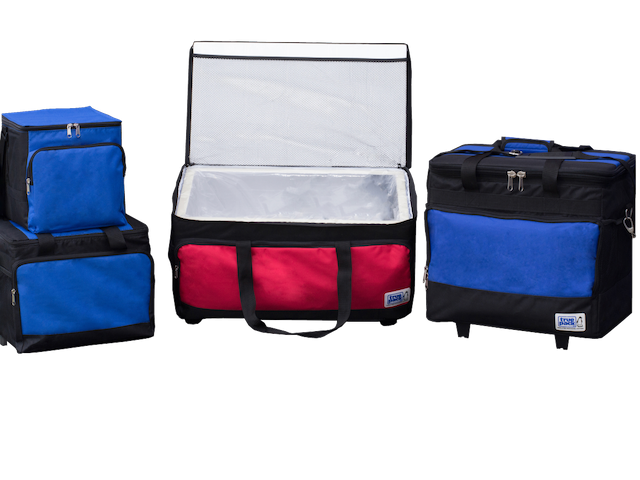 Rigid and Sturdy Construction: cushioning product against shock and vibration in transit. 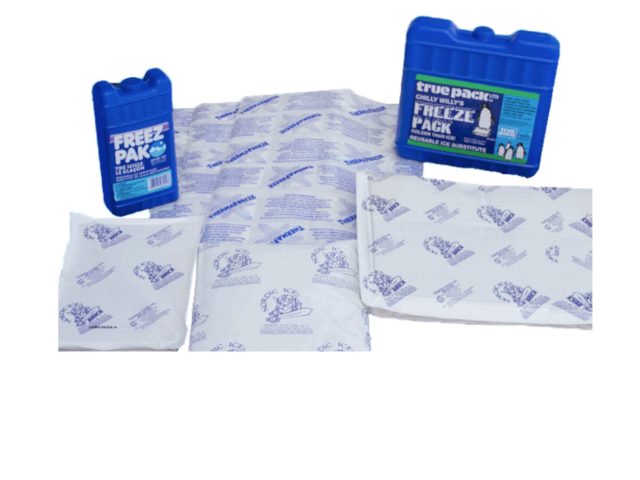 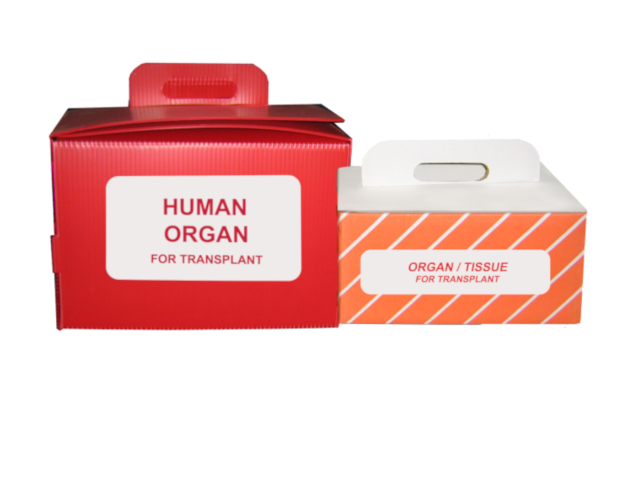 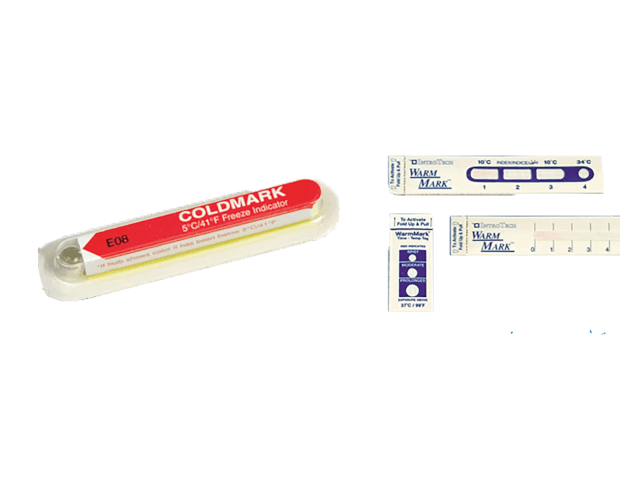 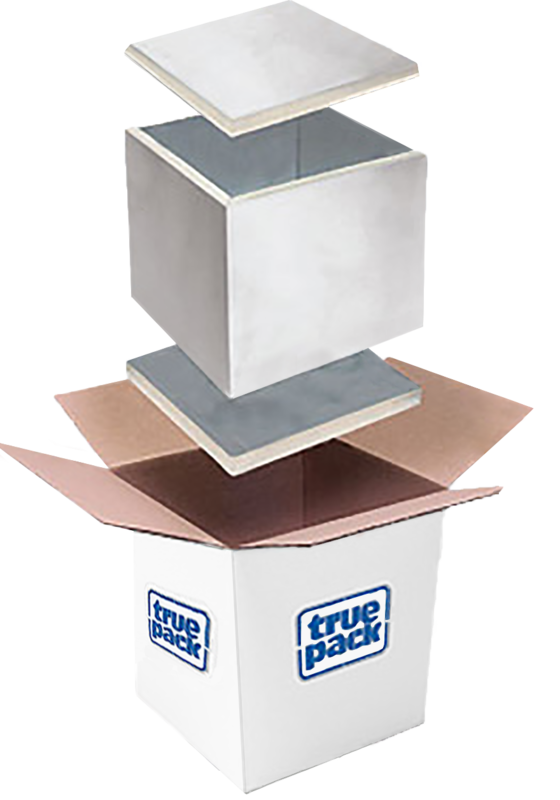 True Pack’s patented design mitered sides and ends are hinged together and individually shrink wrapped with FDA approved film. 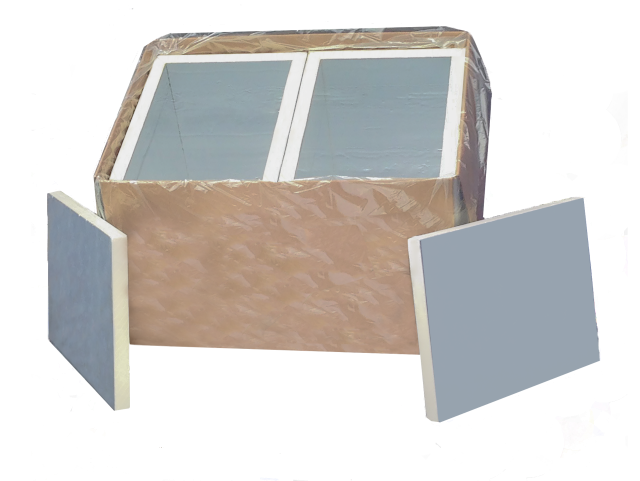 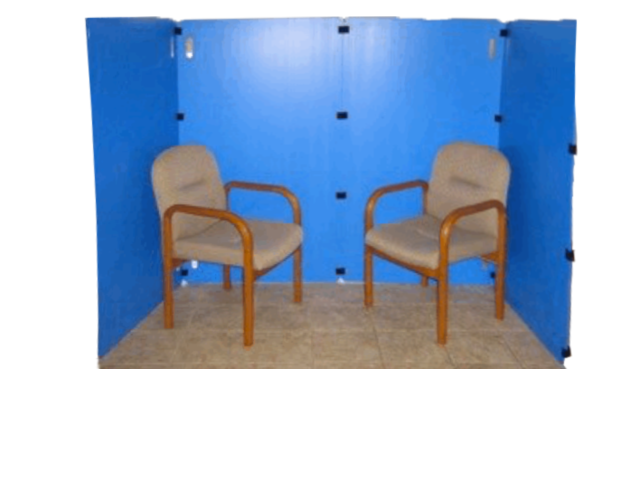 The top and bottom panels are square cut flush to the walls to provide maximum thermal resistance. 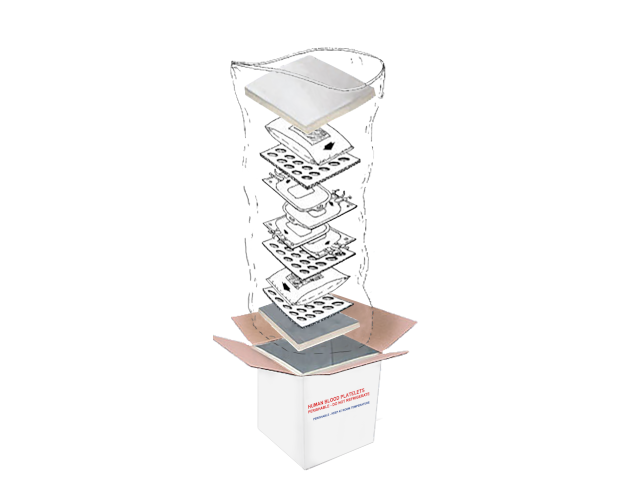 Economical: Our patented collapsible containers enable you to receive multiple sets packed in master cases for shipping economically. 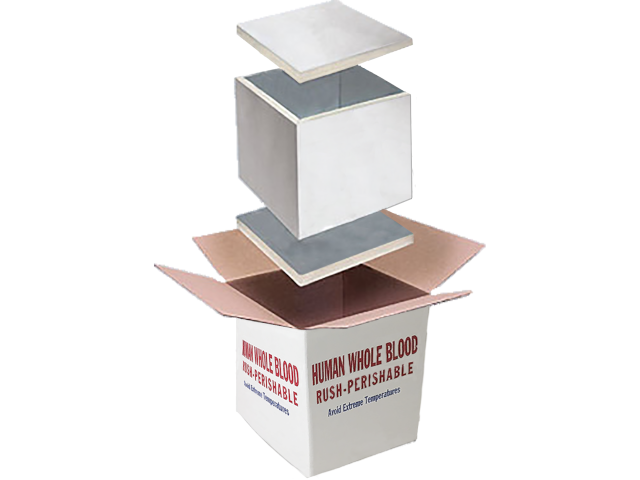 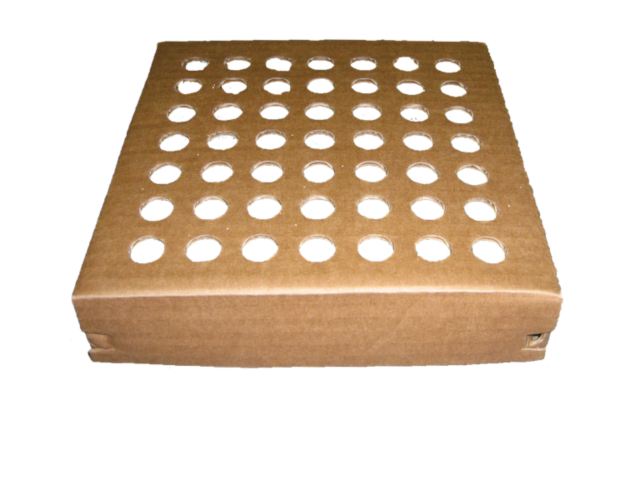 Large shipments – sets can be bulk packed on a pallet for either common carrier or air shipments. 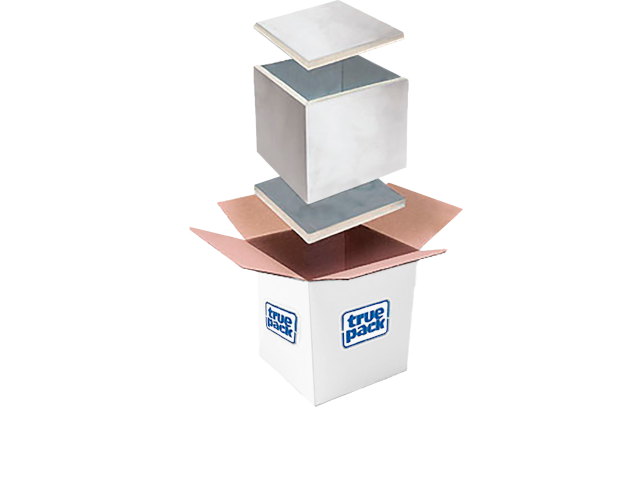 Space Savings: Our containers are collapsible, requiring 40 – 60% less storage space. 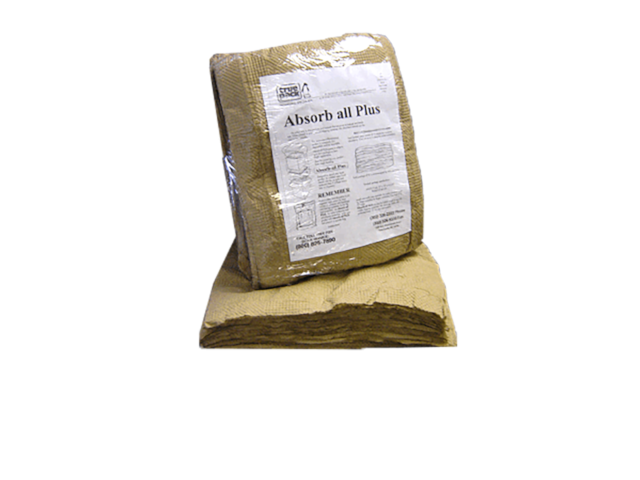 Recycle / Re-use: We have several “green” programs that can suit your needs. 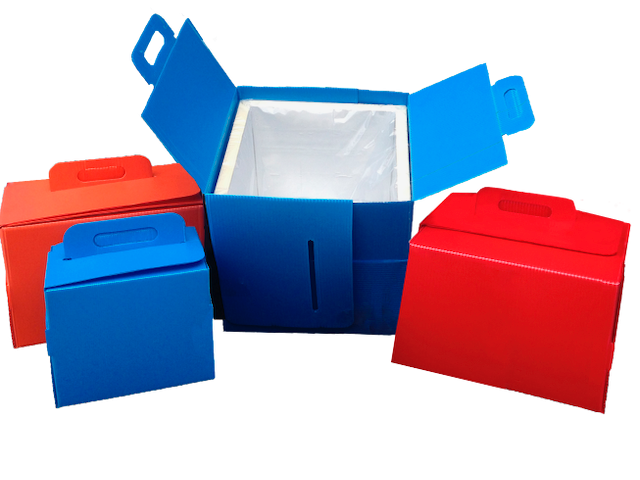 No Die or Mold Cost: You have the freedom to choose or change your container design at any time without expensive die or mold charges. 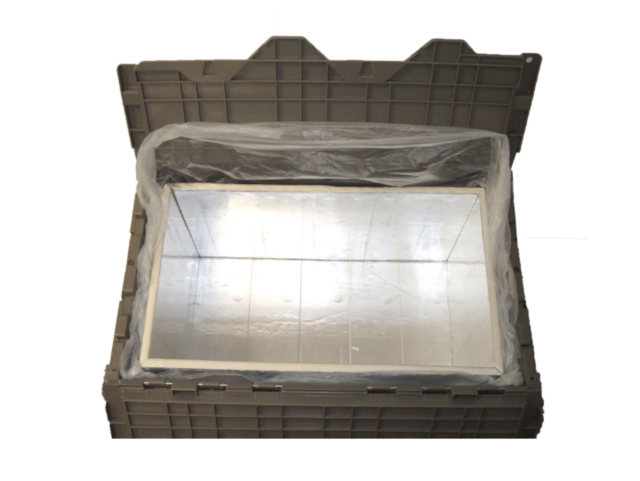 All of our insulated systems are cut to size.